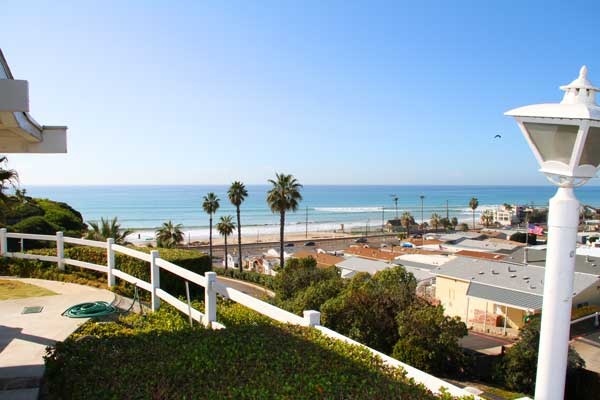 Colony Cove is a senior 55+ community located right next to the beach in San Clemente. Perched on top of a cliff overlooking the ocean on "Camino San Clemente" street in the community of Colony Cove. The properties located here are basically small individual houses that average around 1100 square feet and 1 to 3 bedroom unts can be found. Their are some ocean front homes that overlook the ocean on top of the cliff and the remainder of homes have views of the local grounds. Colony Cove homeowners association phone number is 949-361-4134. The community has a community club house and pool and is next to the new Marblehead on the Coast community.